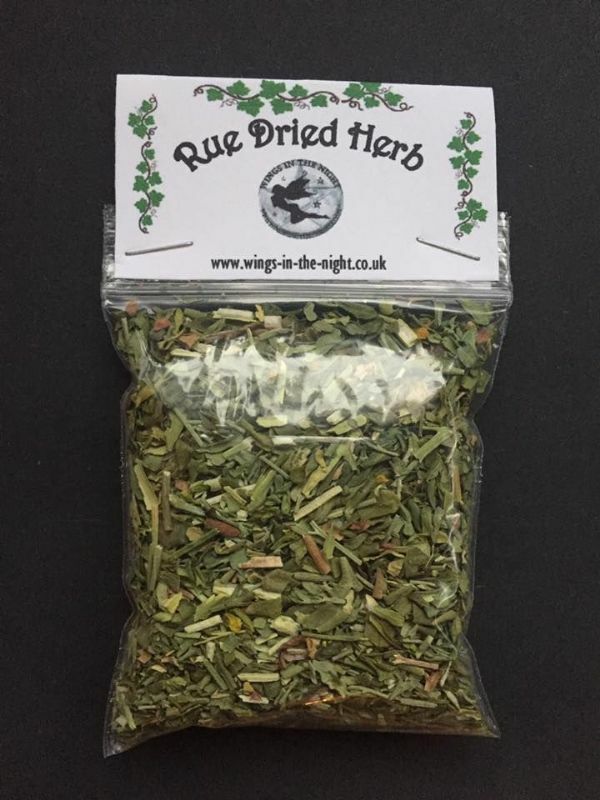 Browse our selection of dried herbs, barks, resins and flowers, each with thier own power and use. 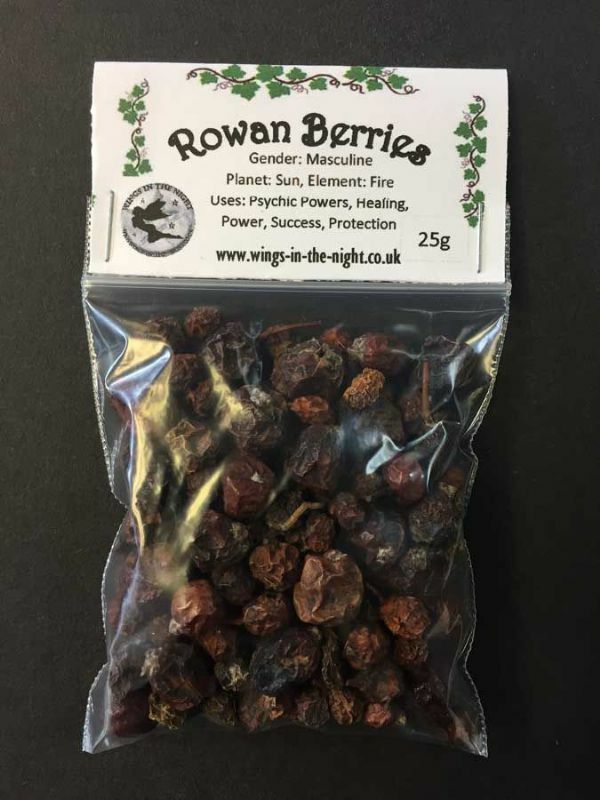 Add them to incenses, spells, infusions, poppets, baths, sachets and all ritual and Spellcraft uses. 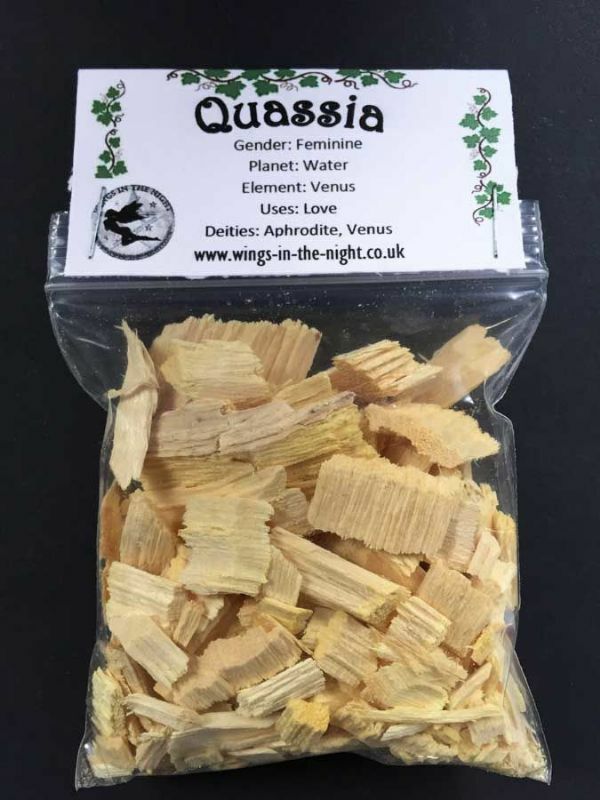 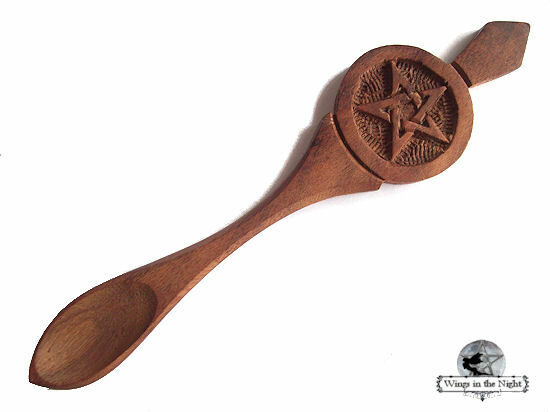 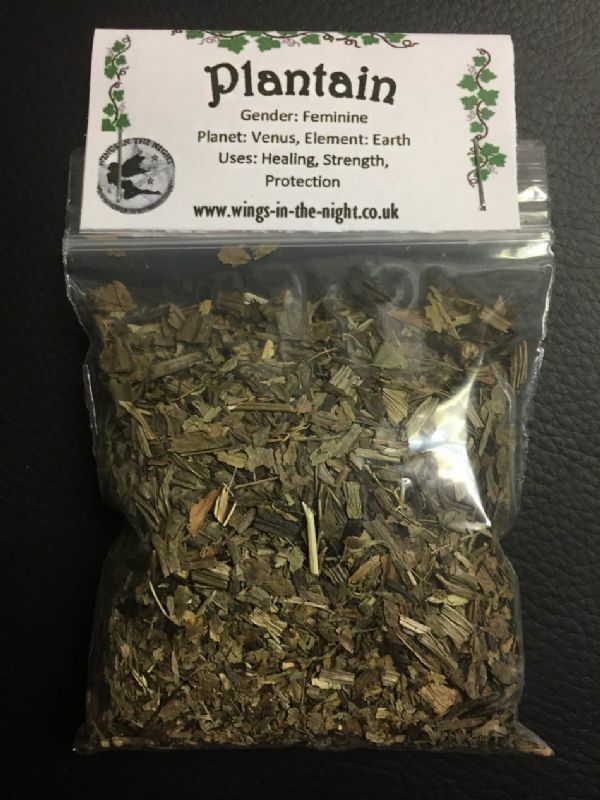 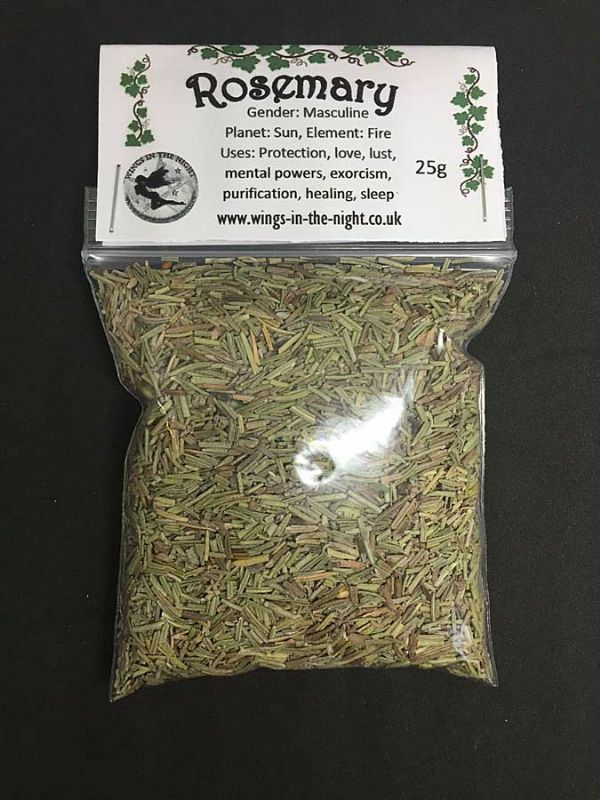 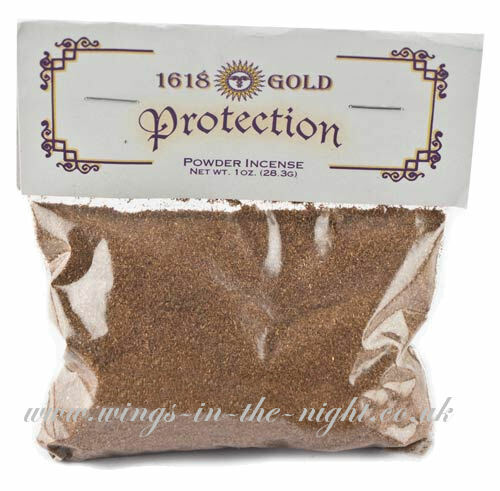 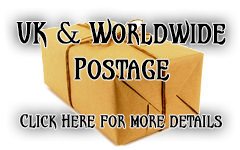 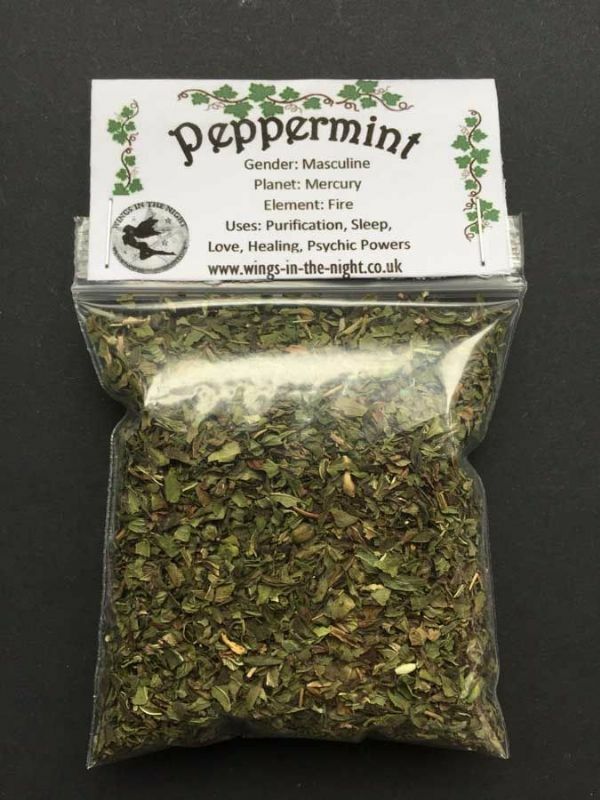 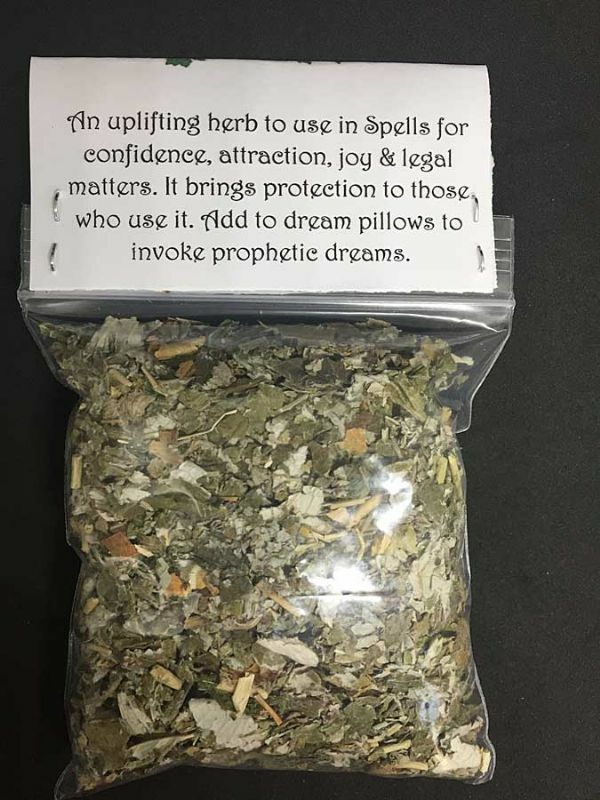 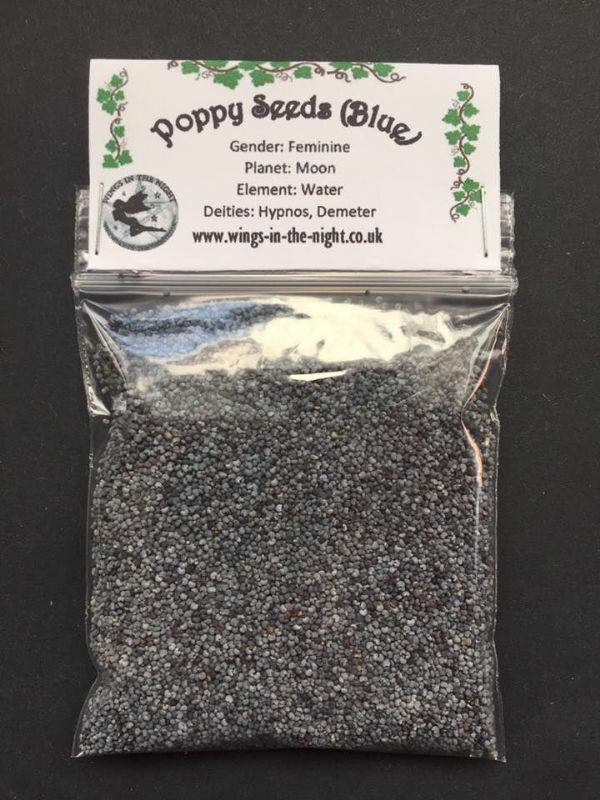 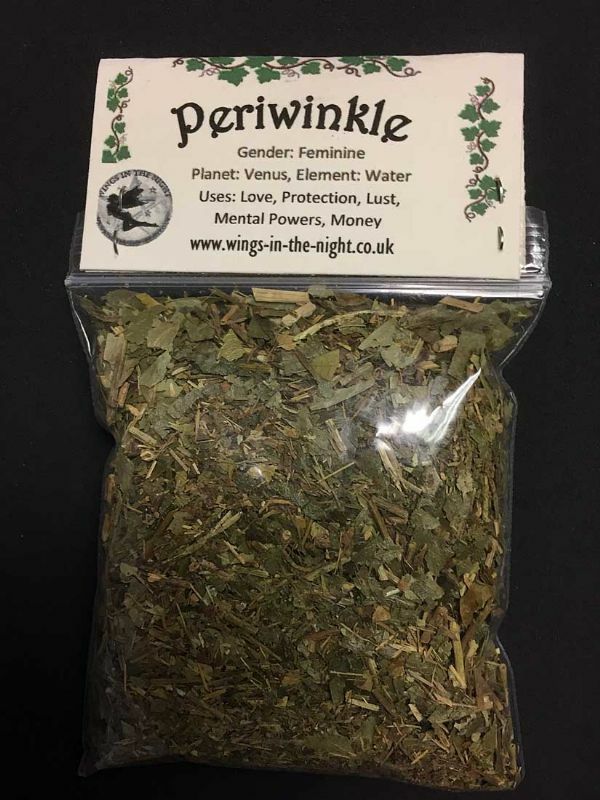 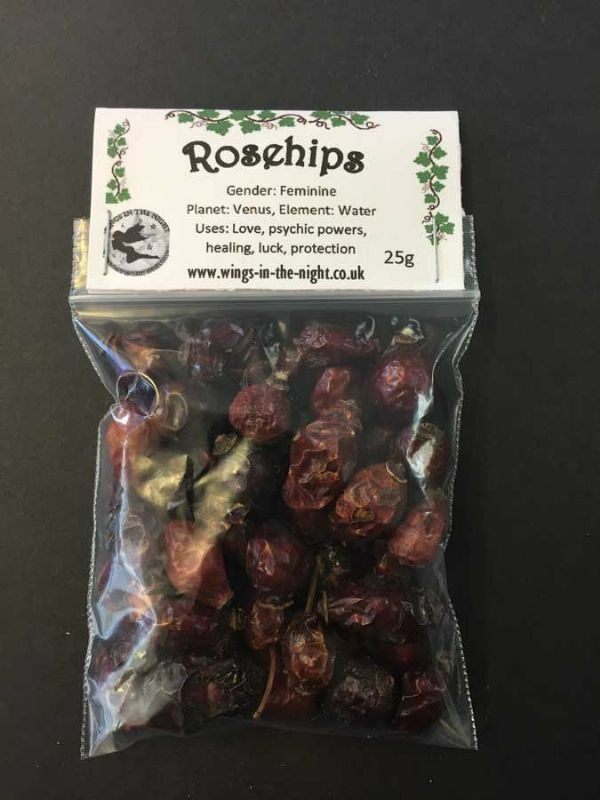 All the herbs, resins, barks and flowers we sell at Wings in the Night are of high quality and carefully selected ourselves from reputable Pagan, Witchcraft and herbal suppliers or grown ourselves at Wings in the Night. 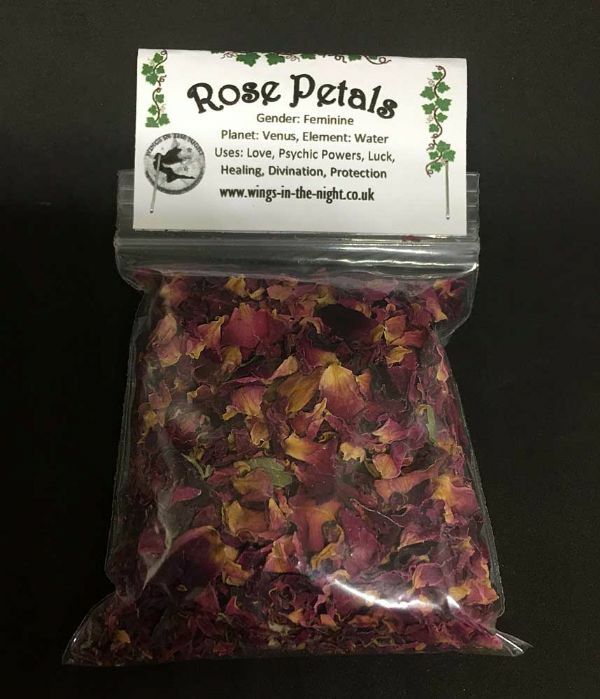 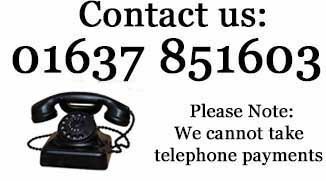 We stock over 100 herbs, resins, barks and flowers on our website.